We all have parts of ourselves that have different thoughts, feelings and opinions about the same thing just like this. We may have conflicting feelings about our spouse, our family, our job. We usually all find some kind of equilibrium with these conflicting feelings to a relative extent. Some days we might feel one way more than the other and the following day could be the opposite. These inner conflicts can lead to a considerable amount of confusion and anxiety, especially when they remain unexamined.  Many modalities in psychotherapy directly work with this such as Internal Family Systems and Gestalt. Broadly speaking, it is often referred to as “parts work”. This post will be a brief introduction to what parts work is, how it can look in session and its benefits. The essence of doing parts work is facilitating conversations between these different, conflicting parts of ourselves. Let me briefly describe what this might look like in an actual session. This can look a variety of ways, however, I often set up an empty chair directly in front of my client and I will sit off to the side. Then we will identify the different parts. In this case lets say that one seat represents unconditional love for your father (chair 1). The other seat will then represent all the anger, rage, disappointment, and resentments you might have towards him (chair 2). While sitting in one chair you are directly looking into the empty chair opposite you. While in chair 1, you will speak to you father from that place; from that perspective. You might say things like, “I’m so grateful for everything you’ve done for me” or “I love you dad” etc. You will then move to the opposite chair and embody that perspective and felt sense. From that place you will speak to your father from the anger, rage, sadness etc. I will have you move from seat to seat, and facilitate a real time conversation between these two different parts. Within this framework you can speak to different parts of the self or can speak to a projected version of a person in your life such as a parent. In that scenario, you will speak to a parent as if they were actually in the room. Depending on a variety of factors, you might occupy the seat of a parent and feel what it is like in that seat and then speak to yourself as your parent. This can be incredibly profound and transformative. This process will build increased empathy and compassion for not just different parts of yourself but also for people that we project upon such as our parents and intimate partners. I am consistently amazed to see the transformations that take place when people immediately sit in a new chair. They often feel very deeply into that place and many begin to sob immediately upon sitting down without even saying a word. 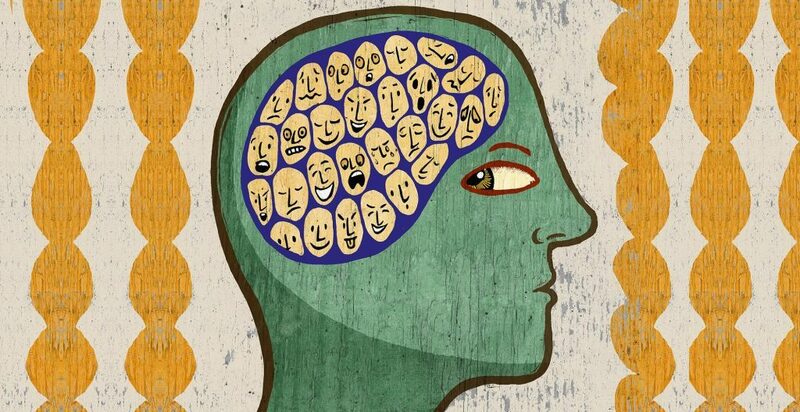 We might be familiar with these conflicting feelings in our own minds to a relative degree. But parts work helps to facilitate and deepen conversations that we don’t do on our own. There is always a deeper clarity and resolution as a result of this process. However, this is not a battle where one feeling or perspective wins over another. This may happen in certain circumstances such as deciding whether or not to continue dating a significant other. But more often than not, these different perspectives continue to live in us whether they remain examined or not. Parts work simply allows for us to listen to these different aspects of ourselves more deeply and more thoroughly so that we can better know their subtleties and the unconscious beliefs they hold. Parts work has a number of different benefits. First off, we are deepening our understanding of our own thoughts and feelings. Getting more clarity in this regard is always beneficial. We may connect some dots between present thoughts and feelings to past events or situations, which will also increase our clarity of who we are and how we got that way. Another component of doing parts work is in increasing our capacity for greater complexity. There is a correlation between how much complexity we can hold and how adaptable we can be psychologically. Adaptability and flexibility in our feelings and thinking is actually a sign of increasing maturity and intelligence. We can be effective in a multitude of different situations; we can be more skillful in our interactions with a diversity of people. A healthy psychological system is one that embraces and knows its multiple parts and sub personalities better. As a result, there is an increased capacity to fluidly shift between these different parts; to feel more comfortable and powerful from within each of them. There are many fields of psychotherapy that facilitate parts work; the major fields being Internal Family Systems (IFS) and Gestalt. These branches of psychology are well documented and if you are interested in knowing more then researching those are a great place to start! I will also be making more posts about parts work such as shadow aspects of the self, archetypes, and IFS in particular. Stay tuned!